You live in Bentonville, Arkansas. You already live in a small town. Um, no. Population 40,000 is not a small town. It’s nothing like Dillon, Texas; Bluebell, Alabama; or Stars Hollow, Connecticut. 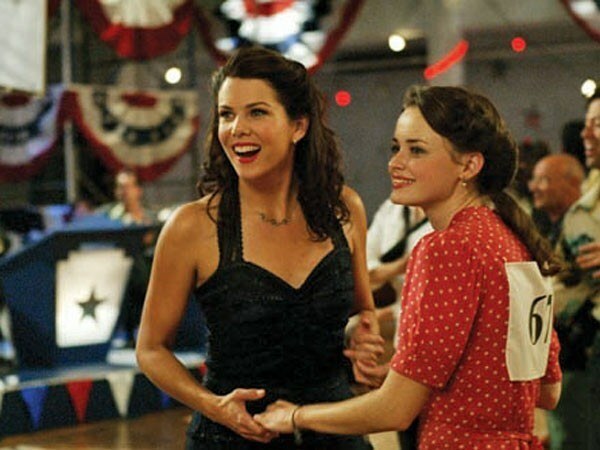 Gilmore Girls [Stars Hollow, CT] – I re-watched the full series after my Gilmore Girls Day and just finished it about a month ago. Just as good as the first ten times I’ve seen it. Still my all-time favorite show. 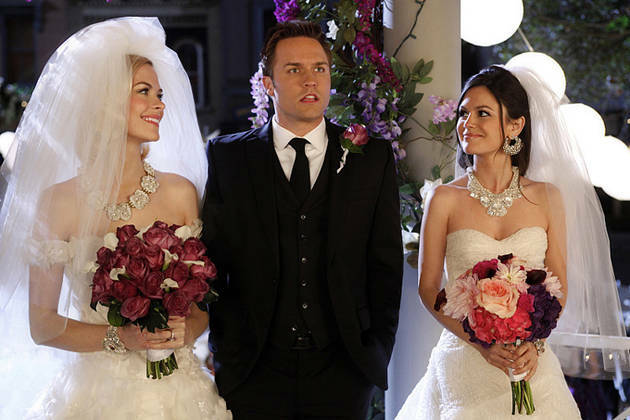 Hart of Dixie [Bluebell, AL] – This was my Mille-only binge, until husband started watching and also loved it. 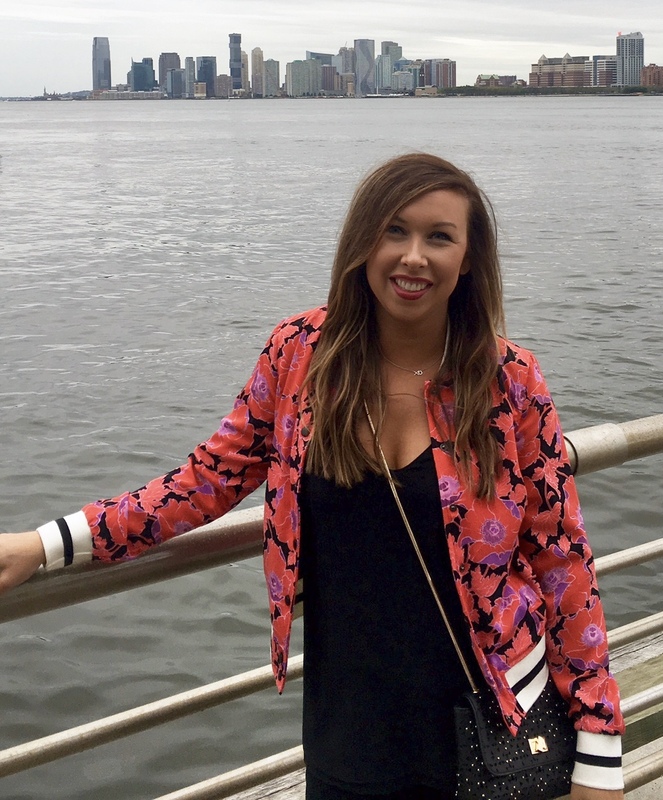 Charming, funny and Zoe Hart’s fashion is TDF. Friday Night Lights [Dillon, TX] – This is my current binge. 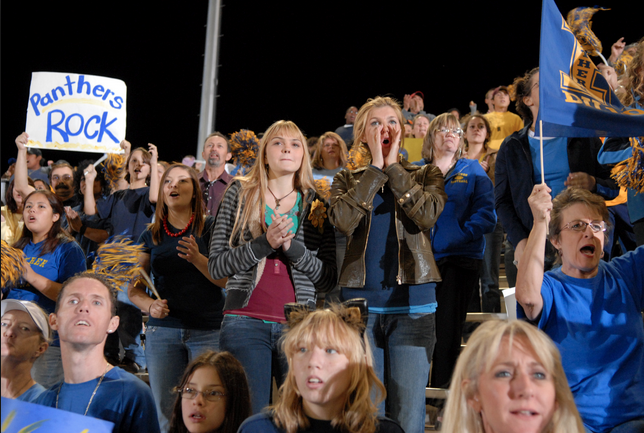 So much drama, so much Tim Riggins and a new role model – Tami Taylor. I’m LOVING it. 1. There’s always THE place everyone goes. See Luke’s Diner and the Rammer Jammer. 2. Everyone knows everyone … and their business. Don’t worry about telling everyone about your breakup. They already know. 3. Everyone goes to all of the town events, because that’s literally all there is to do. 4. And everyone celebrates the events together – the football state championship, the anticipated wedding, etc. 5. There is at least 1 love triangle everywhere you look. There’s so much drama it’s just hilarious. 6. The parties are the best (or the most dramatic, see #5) because the whole town is there. 8. Though sometimes it doesn’t seem like it, when it comes down to it everyone would do anything for each other. Because really, they’re all family. Read my other TV posts here. This entry was posted on July 6, 2015 by milledavis. It was filed under Pop Culture, Television and was tagged with binge watching, binge-watch, friday night lights, gilmore girls, hart of dixie, small town, television, tv binge.